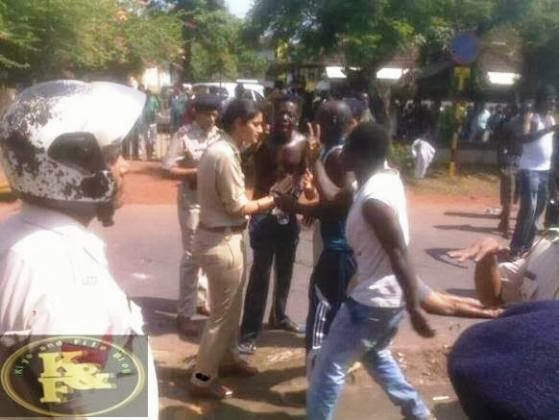 Mrs. Clara Chime, wife of the Enugu State Governor, Sullivan Chime, was on Sunday bundled out of the Enugu Government House by the governor, with the assistance of his security operatives. Former head of state, General Muhammadu Buhari, said the aim of the leadership of the APC is to stop the drift and chaos that characterized the country and restore sanity back into the country. 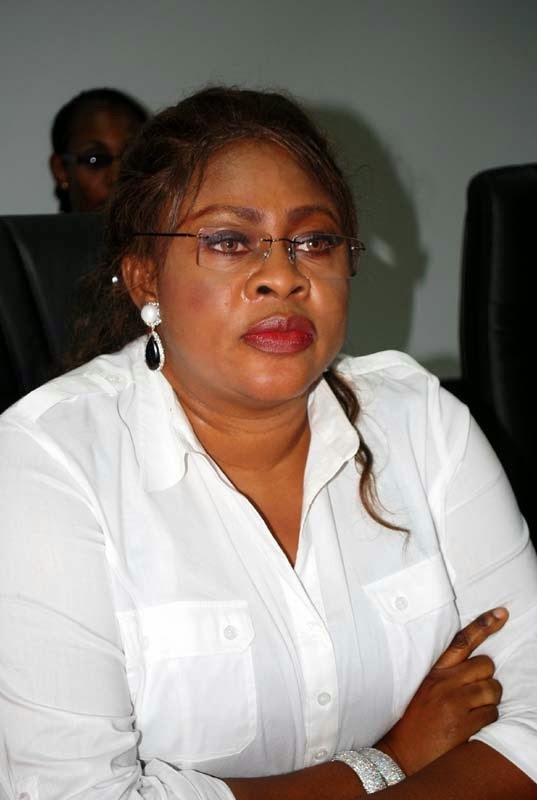 The House of Representatives Committee on Aviation has concluded that Mrs. Stella Oduah, the Minister, is a serial liar. 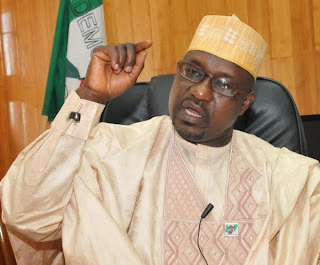 The Special Adviser to the President on Political Affairs, Ahmed Gulak, has said Nigerians in Diaspora are “itching” to come back to the country in order to cast their votes for the Peoples Democratic Party in 2015.